Just started your own business or thinking of starting one up? 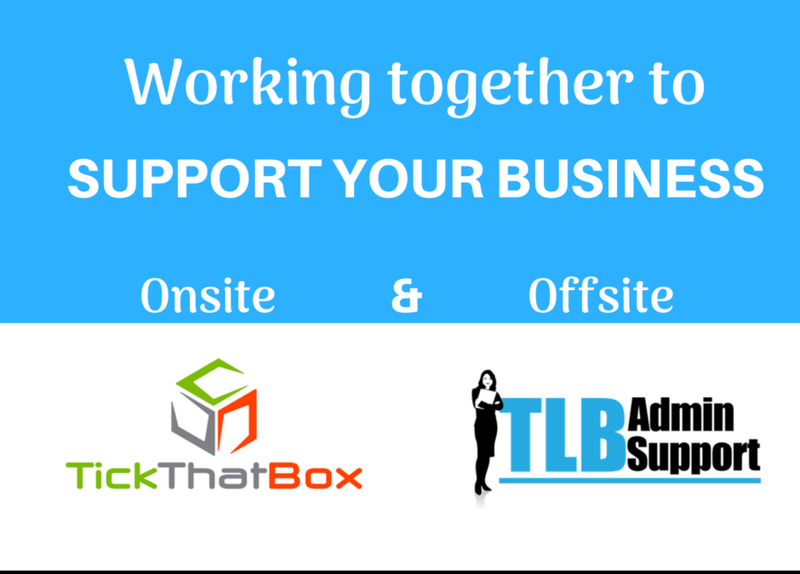 Here at TLB admin support we know how important it is to get those first stages of starting your business just right. We know and understand from our own experiences so we’re dedicated to helping you! 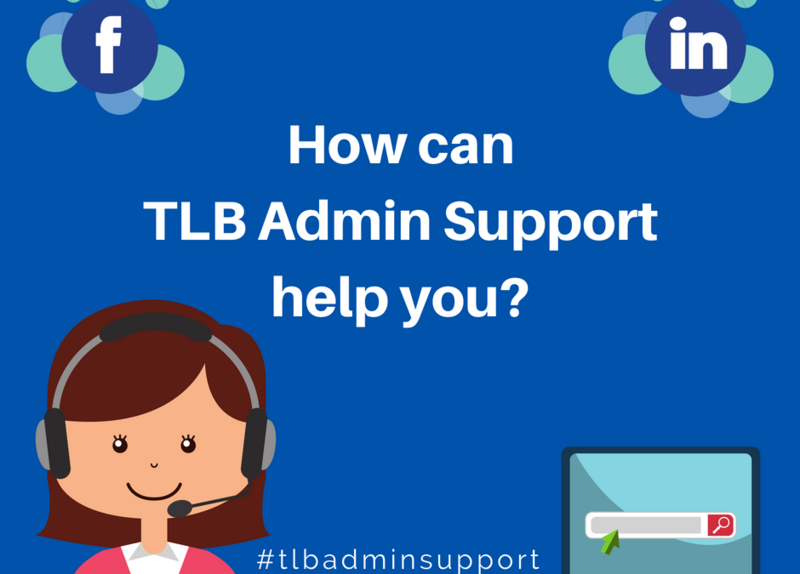 At TLB admin support we can provide you with all the support your business needs as it takes those baby steps and as you’re figuring out how to balance that work life load. We are here to support both you and your business. This is how we would love to help you! 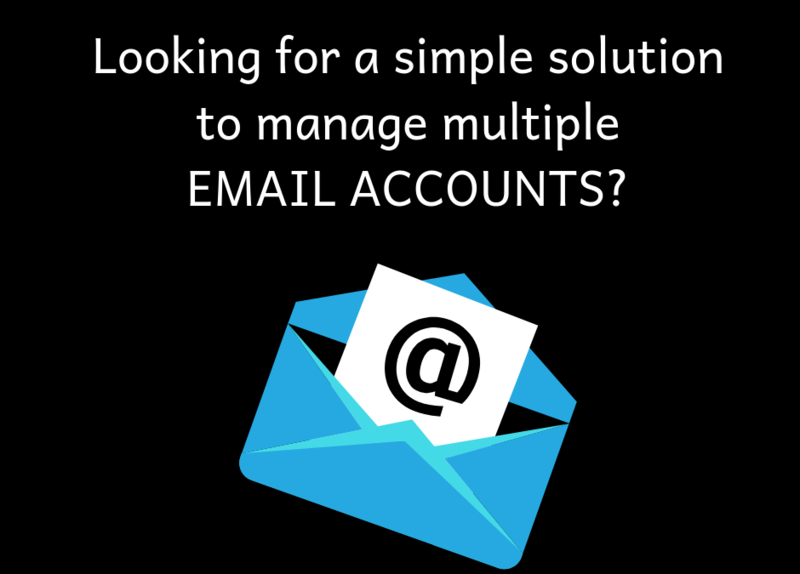 We can assist you with basic administrative tasks including research, obtaining quotes, setting up an email and diary management. Everything can seem a little bit hectic in the first stages of creating a business so a well organised and easy to view calendar is essential and will keep you stress free. Developing your first website can be a daunting phase in the start-up process but a website is a pivotal role in starting a business. We can help you create an eye catching website which will ensure the growth of your online presence. We’ll use WordPress to create your website, a reliable and easy to use software that we know and love. We know what customers want to see when they visit your website and we’ll make sure they see you as a legitimate professional business. It’s no secret that most of us are extremely reliant on our mobile phones, and most of the information we consume is directly through our phones. And when we’re not checking our emails or updating Google calendars on our IPhones, we are most certainly on social media. This is why having social media accounts for your start up is so important in promoting your business. 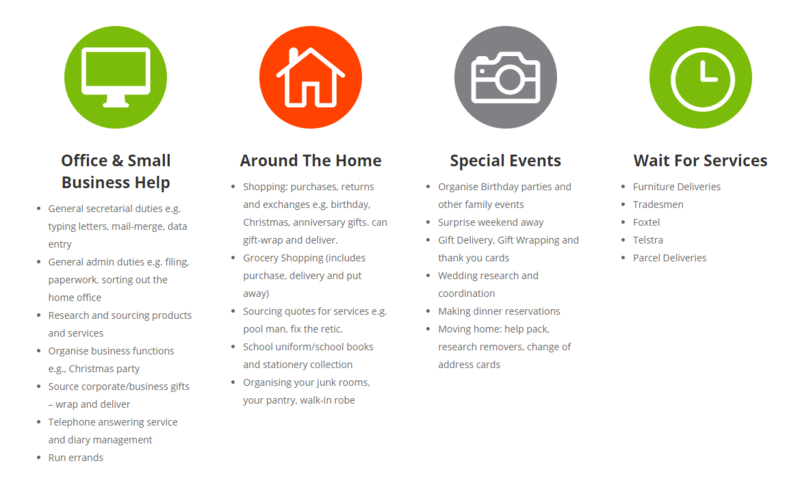 So we offer a range of social media services starting from $10 a week! We can provide daily, weekly or monthly social media posting and we know what works. Regular social media posts will ensure your business is gaining awareness and popularity, allow you to network, increase revenue and increase brand development. If you want your customers to really pay attention a short video on your website is a great place to start. Statistics show that more and more customer do not want to be scrolling through pages of text on a website but instead prefer information to be presented to them in short succinct bursts, where there is lots of images and colour. We’ll also help you out with everything design related; logo’s, business cards and flyers etc. 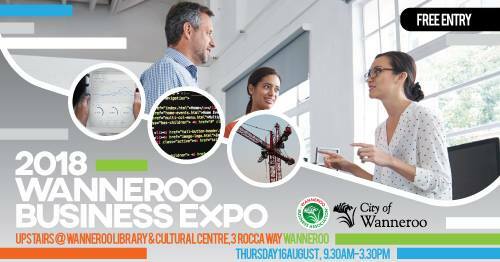 to ensure you’re looking professional and confident as you market your business. These first stages of designing are really important in ensuring your start-up has a place in the business world. 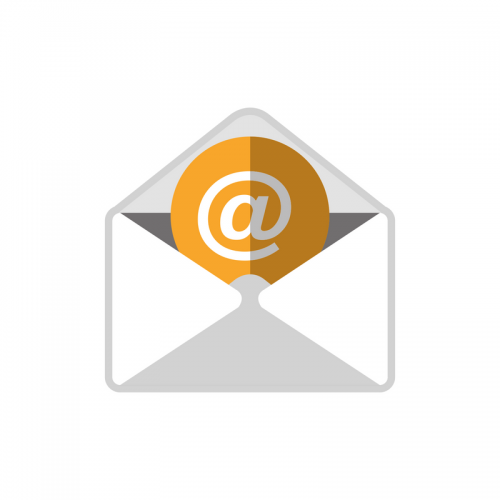 When you’re up and running we can also send out weekly, or monthly, newsletters to your email subscribers. We use Mailchimp to do this, a powerful email marketing platform that can create some amazing looking newsletters. Newsletters are a fantastic way to keep your customers up to date, advertise, and build your brand and overall show off your business and accomplishments. 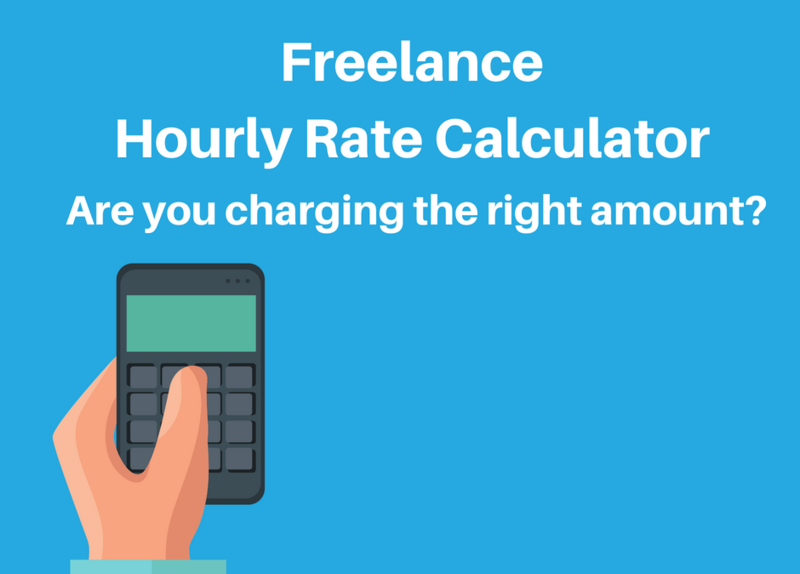 We’re passionate about all the services we provide and because we know they are so essential to start-ups our rates are affordable. We provide virtual assistance so we are always available via Skype, Google hangouts, email and phone. Check out our website https://tlbadminsupport.com.au/ and visit our Facebook page https://www.facebook.com/TLBAdminSupport/ for more information on our services and prices. 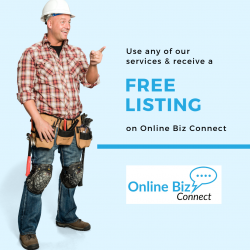 We can’t wait to start helping you and your business today! Jun 28, 2018 | Administration, Useful Info. Well I finally took the leap and got myself a separate phone number for my business for 2 reasons. When I first started my business nearly 4 years ago I thought it would be easier to just use my mobile for both my personal and business calls, now nearly 4 years on I’m regretting that. On almost a daily basis I am getting scam calls and the sad fact is there is nothing I can do as my phone number is public on the internet. It’s on my website, free advertising sites EVERYWHERE! I now have the pain staking task of removing my mobile number from everywhere and replacing it with the new one. The second reason is I want my business to be portrayed as more professional. When clients ring my mobile there is no way for me to tell that it’s a client, a lead or anything to do with business. Which leads to me sometimes answering the phone somewhat unprofessionally and casual. So my question to you is – do you have a separate number for your business? How do you handle your business calls? I was trying to find a way that I could have a landline number but having the ability to access it easily and not be tied to my computer or home. I found that Skype was the answer for me. 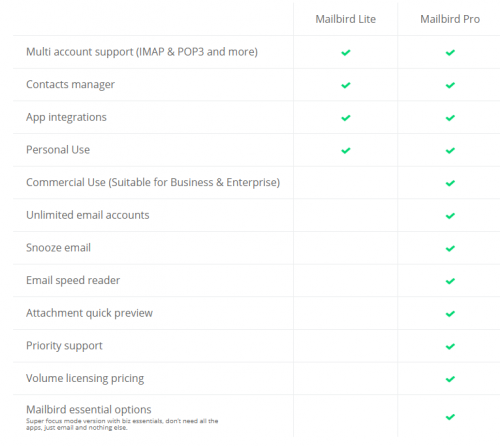 I already have the app on my phone and have the program on my computer and use it anyway so why not get a skype landline number through them too, and their subscription plans were quite reasonable. I will now be able to have my mobile for personal and still answer from my mobile but for my business, and I can now start to SMS my clients from the new number too. 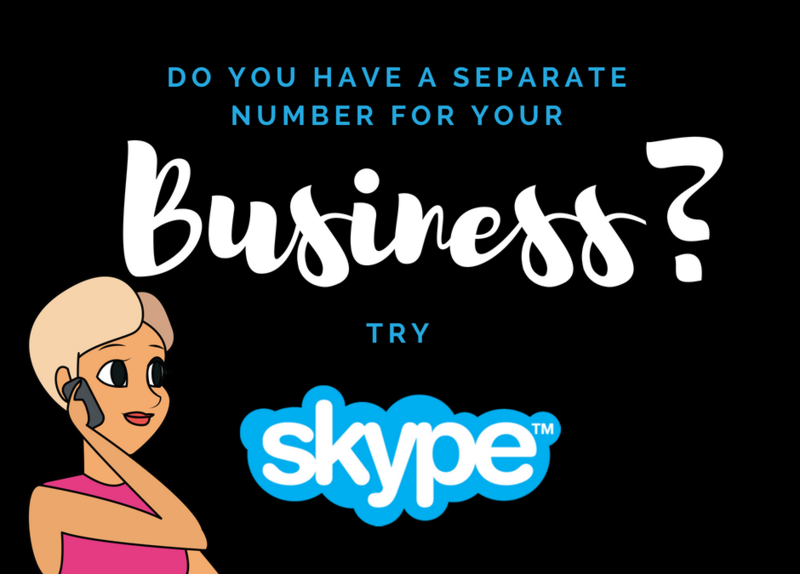 If you are looking for a solution to handling your business calls maybe take a look at Skype, it might be the answer you’re looking for too.